Things are “looking good” for a real old-fashioned celebration soon, the Black Diamond Labor Day Committee reports. There will be a parade, a soapbox derby, races and games for the kids, and many other festivities, committee members said. Booth space will be available on the field and it is important that those wishing to take part in having a booth sign up for one soon, organizers said. Applications are available by calling Charlene Birklid at 886-1344 or by attending a meeting. The meetings are held at the Black Diamond Museum. The next is set for Monday, July 18, at 7 p.m.
A bed race is also planned. It is something new to the celebration and has created a lot of interest, organizers note. Since the early 1900s, the city has hosted some sort of celebration. In the early days, festivities were held on July 4. This was dictated much by the wishes of the coal company and the economy of the times. For the past 47 years, it has been held on Labor Day. The committee hopes to restore its dedication to the children of the town. They hope to restore the feeling of unity in town and to invite everyone to participate in the events, organizers said. For more information, call Birklid, Laura Dean at 886-1168; or Ann Steiert, 886-1168. 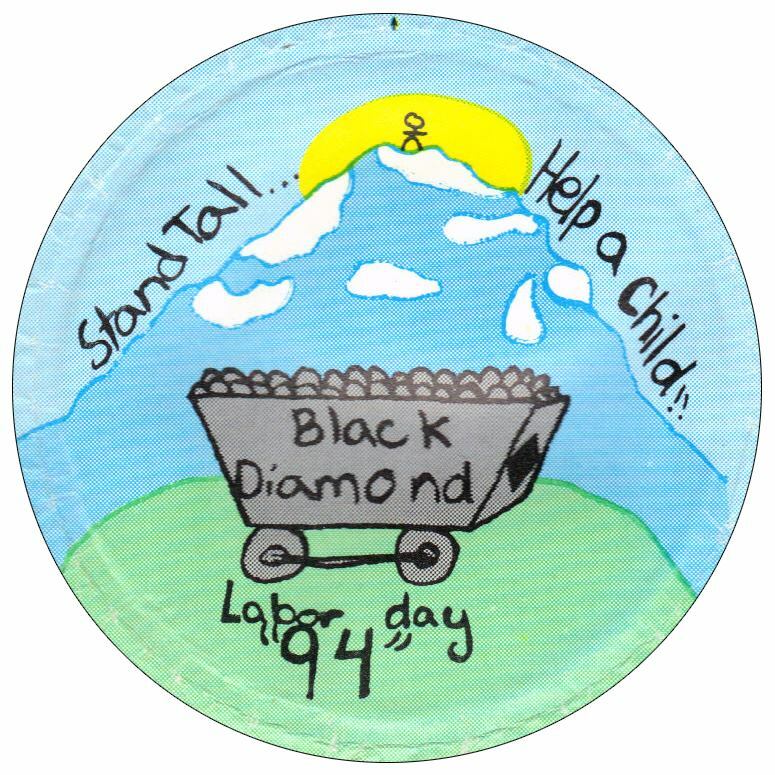 The Labor Day celebration was originally started by the miners for the children. They would decorate their bikes, wagons or whatever they could to be in the parade. There would be all kind of games for them to be in and some for the adults. One time the Petchnick girls decorated the old baby buggy, put a diaper on Bobby Caponi and had him be the baby. The girls pushed him through the parade and won a prize. Now all the kids and some adults want to do is be on the parade route to get candy that is thrown from the vehicles. The ballpark is full of commercial booths that have nothing to do with a child celebration. There are some organizations that were local people that had booths that can’t compete with the commercial ones so they don’t do it anymore. It is really sad that it has been taken away from the local people.